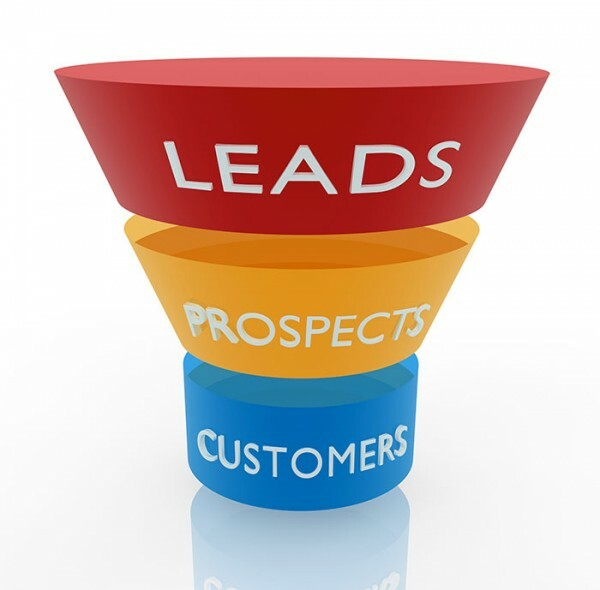 Lead generation is the act of obtaining leads, or names, of people who might be interested in what your business is offering. Without leads the chance of your businesses success is vague, and you’ll be up the creek without a paddle before you even realize the floods are coming. A mistake oftentimes made by enthusiastic business owners is thinking that lead generation is as simple as email marketing, social media and their website. If you’re not already sensing the problem, you can see why you’re missing out. You’ve forgotten those who are using their mobile device to access your information. Mobile phones do not offer the same experience as what is obtained using a PC or laptop. In order to make their experience just as enjoyable, and capture their interest in your product, mobilizing your marketing is essential. But, don’t think that things are all cut and dry and everyone who goes mobile will thrive; even then you must go above and beyond to capture the attention of the audience and make them a customer. Take a look at some of the best methods of lead generation around, and put each of them to good use for your business. Progressive Profiling: Ensure that the form is simple and easy to complete using a progressive profiling form. This form saves the visitor time and hassle and for the mobile visitor, this is a must. Simple Call-to-Action: All of your marketing efforts must include a call-to-action that indicates the next steps the user should take. Creating a simple, easy-to-understand call-to-action helps more people interact with the offer. Large buttons are also a good idea since they’re so much easier for mobile marketers to notice –and click. Mobile Optimize: What do you do when you’re bored? Chances are, taking out the smartphone and playing around is one of the preferred methods of wasting time in-between events, etc. Not all of the readers will have the time to read from top to the bottom of your article, making links necessary in the top of the article. Ensure that the mobile content is clear and precise, as well as easy to understand. A good title is also beneficial in getting your information shared on social media and with friends. Offer Special Deals: Promotion codes and coupons are a shoppers’ best friend, and ensuring they receive plenty of them will always benefit the company greatly. These types of offers are also very appealing to people on their smartphone or mobile device. Use Text Message Marketing: Most people in the US have a cell phone, with over 85% of them carrying it on their person throughout the day. Text message marketing is very beneficial in obtaining leads for your company. There are tons of fun, easy and affordable ways to market the list including through signage in-store and on receipts. Offer discounts and other coupons for those who opt-in for your messages, as well as an enticing offer in exchange for their mobile number initially. Text message marketing is something that you must involve your business within today’s technology-savvy world. There is plenty offered to the business owners incorporating text marketing and other mobile marketing methods into the scheme of things. Make that experience enjoyable, and lead generation is more than possible to land you a major pay-off!